Great Little Box Company Ltd. (GLBC) began operations in 1982 with a 5,000 square foot plant in Burnaby and only three employees. Although the early 80’s were a challenge for business operators as a whole, the company successfully persevered under Robert Meggy’s leadership. By establishing ourselves as an innovator in the industry and focusing on customer service, GLBC started what would become its long history of growth and expansion. Between 1984 and 1996 GLBC made a series of four moves to and within Richmond. 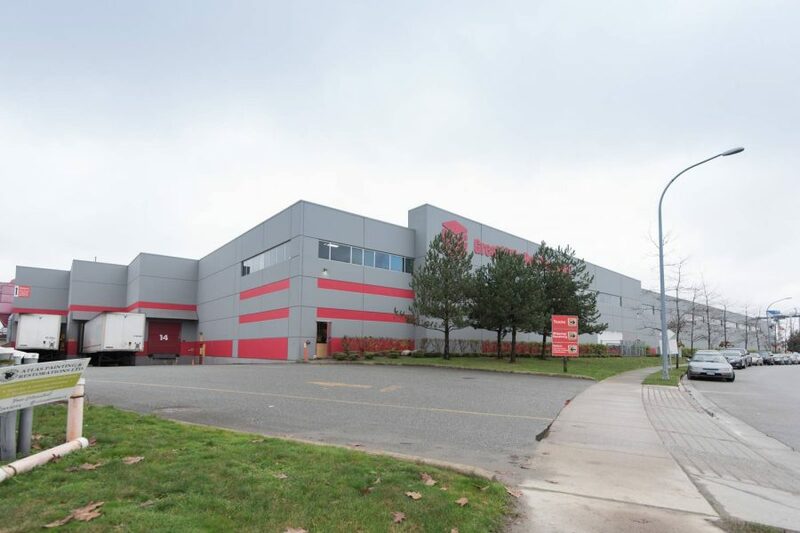 As we grew, we required larger facilities and in 1996 we made the move into a 140,000 sqft location in Vancouver and a short ten years later, 2006 saw the move to our current 250,000 sqft facility on Mitchell Island. In addition to head office expansions, GLBC expanded into other markets in the region through the opening of three sales and distribution offices. The first branch to open was Victoria in 1992 followed by the 1998 expansions of the Kelowna Branch in June and the establishment of a sister company – Great Little Box Company Inc. (also known as the Everett Branch) – in August. With the three branches and the head office, GLBC has effectively serviced our customers in BC and Washington ever since. GLBC strives to offer customers a ‘one-stop shop’ for all their packaging and shipping needs. In keeping with this philosophy, GLBC established a moving supplies division in 2004 and a label division in 2006. GLBC’s product and service offerings help to meet customer needs and distinguish us from the competition. Our main business operation includes designing and manufacturing customer and stock corrugated boxes and displays. In addition, we produce foam protective packaging, labels and distribute a full range of shipping and moving supplies. We also distinguish ourselves through services such as Inventory Management. 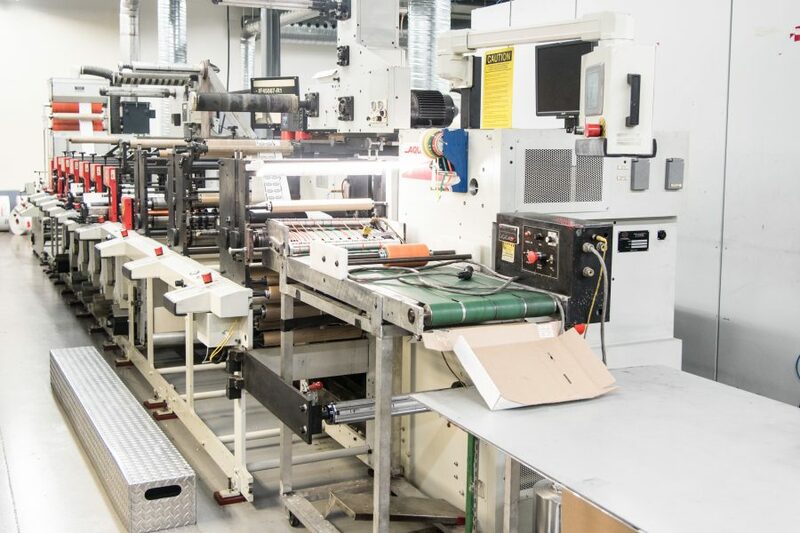 Through multiple acquisitions over the past fifteen years, GLBC has acquired the equipment and capabilities to expand our services and become experts in more than just boxes. 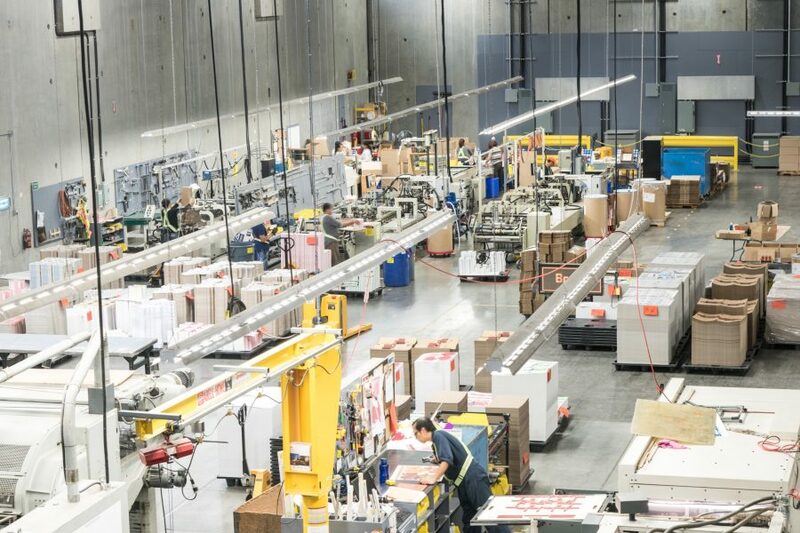 From labels to Folding Cartons and Rigid Boxes and so much more, our in house experts will be able to provide you with the packaging solutions you need. Of course, none of this would be possible without the hard work and dedication of our employee team. 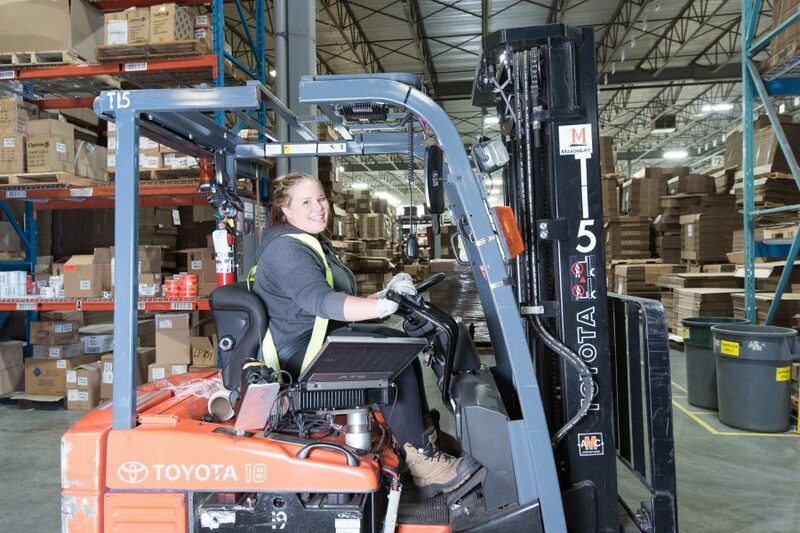 We encourage and support ongoing skills training and career and personal development for our employees. Our employee profit sharing plan reflects and reinforces our commitment to employee empowerment, motivation and employee success. 1982 – GLBC was born!